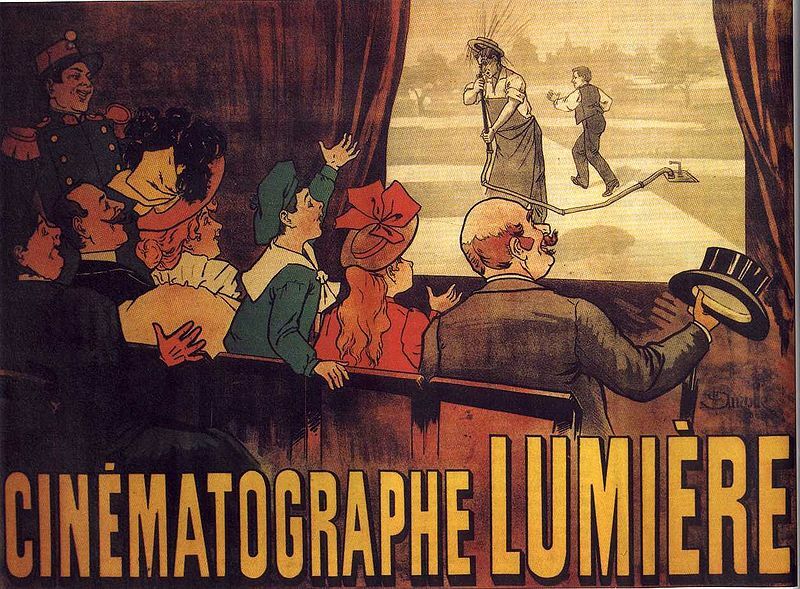 This was the first movie that the brothers Lumière shot using their newly-developed camera, the Cinématographe, and it was among the first which they exhibited at the first proper projected screening of motion pictures. That doesn’t make it exactly the “first movie,” but it is certainly a highly historically significant film. 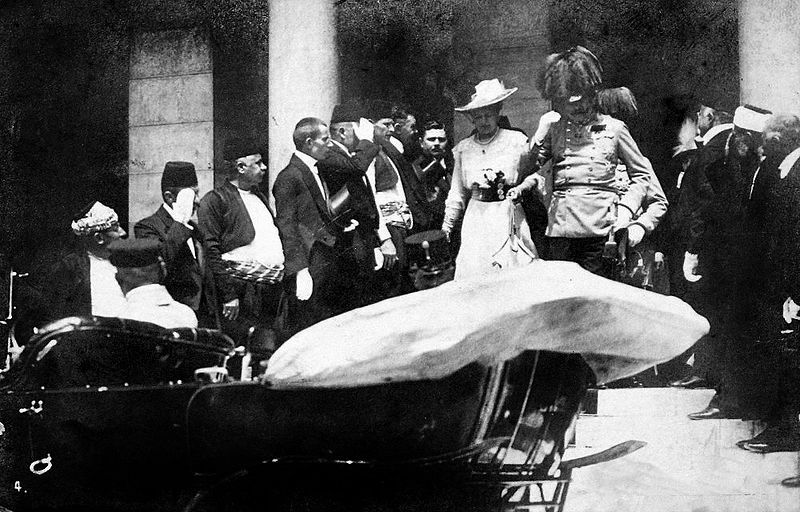 What it shows is a group of people, as well as a dog and a horse-and-carriage, exiting a large indoor space via a set of doors. The workers are actually employees of the Lumières at their factory. It is both an “actuality” (or documentary film) and also a fiction; the workers are not actually leaving to go home, but rather simply being directed by Lumière to exit in order to provide movement. 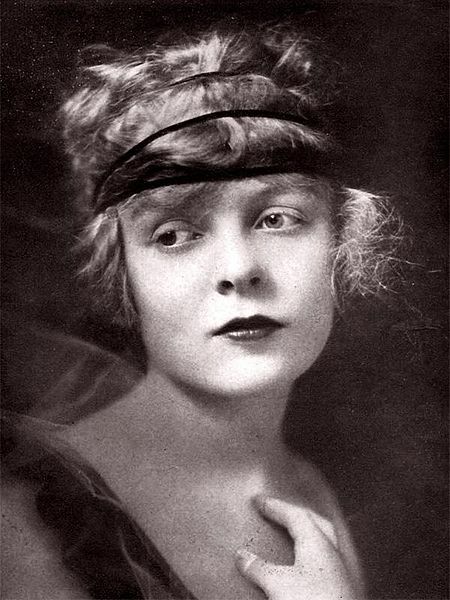 The shoot was probably done in the middle of their workday, and since three separate versions or remakes exist, it is apparent that they repeated the action several times, as in repeated takes. All of which simply demonstrates the close alliance between reality and fiction in film from the very earliest days. No film is ever wholly fantasy, since one has to make some sort of image in front of a camera to put on the screen, nor is any movie ever wholly spontaneous and “real.” And, of course, remakes are as old as film itself. 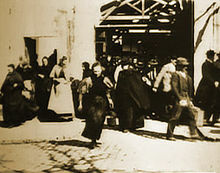 Alternate Titles: La Sortie des usines Lumière à Lyon, Workers Leaving the Lumière Factory in Lyon, Employees Leaving the Lumière Factory, Exiting the Factory. 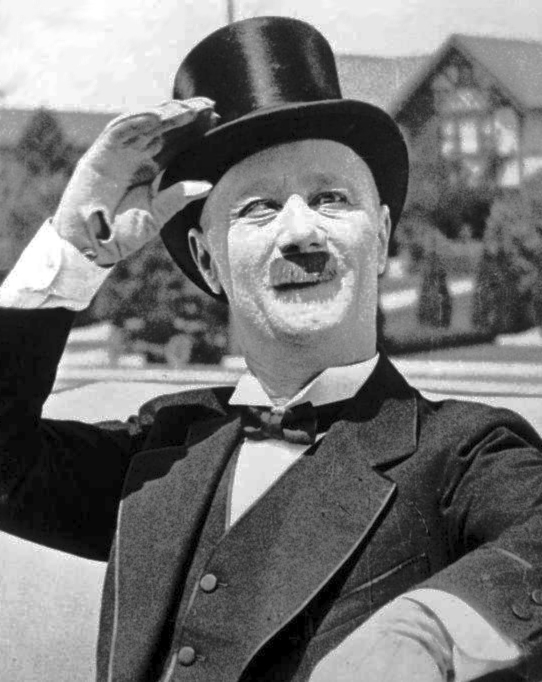 This short by the brothers Lumière is often identified as the world’s “first comedy” film. It may also be one of the first in which a situation is staged specifically for the camera. In this instance, a man is seen spraying water over some plants, while, unbeknownst to him, a child sneaks up to the hose and places his foot on it. The water stops, and the gardener’s first instinct is to look down the hose, at which point the boy lifts his foot and the water sprays into the man’s face. He then chases the boy and “chastises” him with a spanking. 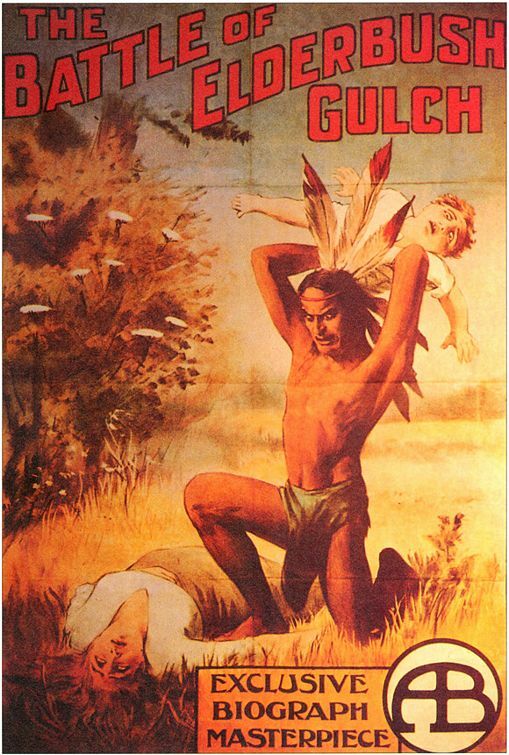 This has all the familiar elements of slapstick, including the smaller, playful hero getting the better of the sterner, larger victim, as well as the chase and the punishment. Of course, all of this pre-existed film in the form of vaudeville and pantomime, but the Lumières deserve some credit for seeing that it would work as well on a screen as on a stage, at a time when it hadn’t yet been established what “moving pictures” were really for. While it is simple and slight by our more sophisticated standards, this retains a naïve charm and pleasant simplicity.